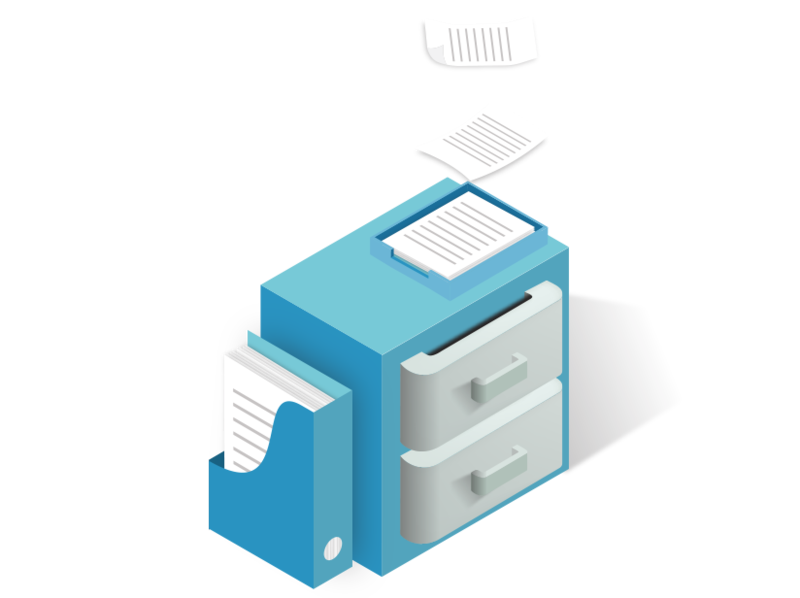 Easily determine which document management system you currently use (ManageEzy or ImageLite). This information is required, should you wish to include documents when performing a backup. Increased permissions for practice managers. Practice Managers can now assign permission on behalf of Practitioner. They no longer need to rely on Practitioner login to assign banking permissions. Resubmit and Rename OEC without, re-entering details or creating a new OEC. Bluechip now supports In Hospital Claiming and Online Eligibility Checking with Eclipse. Referrer provider numbers now appear in the doctor’s window. This assists with referring Practitioners that work at multiple locations. Ability to run a report displaying the duplicate patients to assist with merging duplicates. To ensure you receive ongoing software support, you will receive prompts advising your upcoming product registration expiry including the date of expiry. If you run MedicalDirector Clinical in conjunction with Bluechip, you can now easily switch back to Bluechip from Clinical via the 'Return to Billing Package' button in Clinical's menu. Ability to Claim via Medicare Online to Department of Veteran Affairs for services provided by Allied Health Professionals. 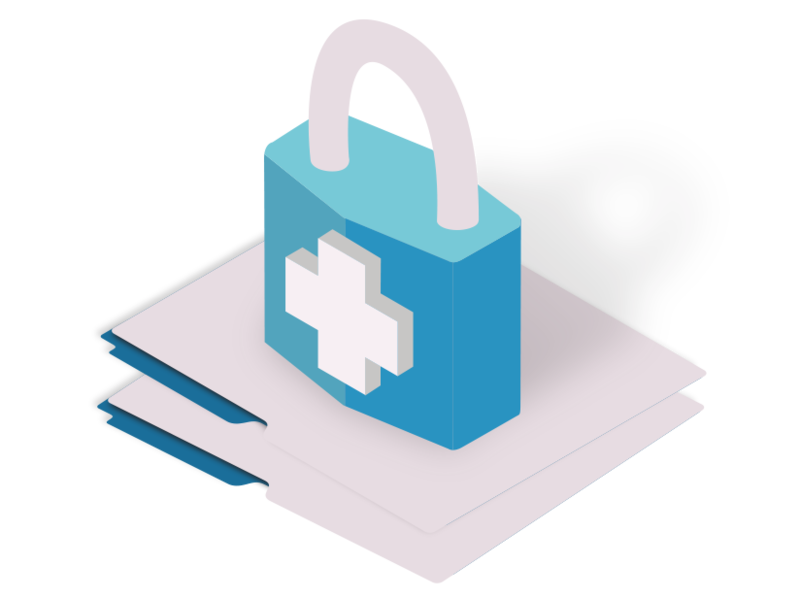 Ability to submit multiple Invoices to Medicare via Eclipse Inpatient Medical Claiming without the need to submit individually as well as perform an Online Eligibility Check for multiple estimates. Inital work has begun on Re-designing the ManageEzy Document Management to be compatible with version of SQL 2014 and above.